A new LCOS range of high brightness laser projectors for professional installations. 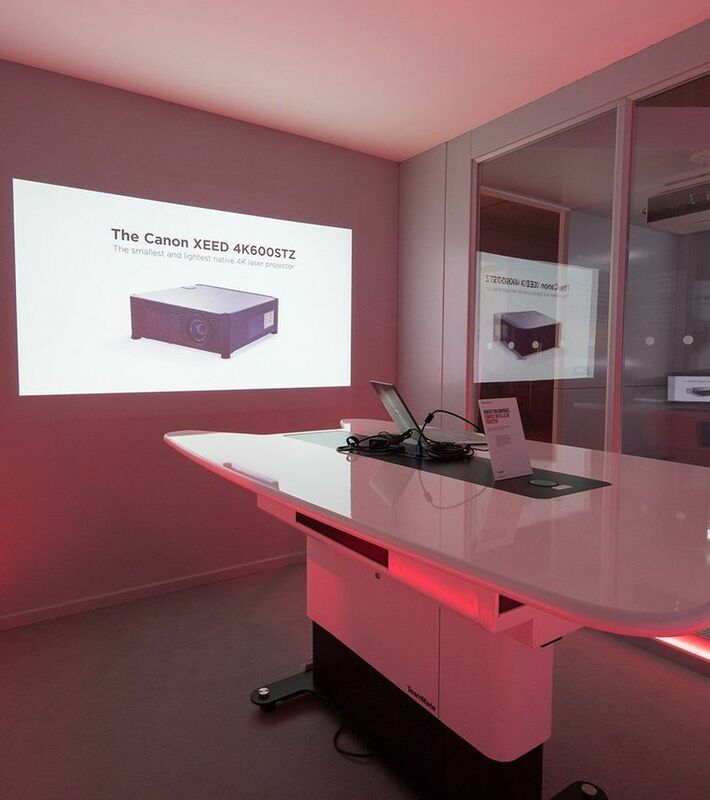 For professionals looking for top quality installation laser projectors for commercial, medical and education use, the Canon XEED LASER range offers a new centrally-positioned lens design with near maintenance free laser life, HDBaseT connectivity plus a choice of six lenses. Canon’s AISYS optical system and high resolution LCOS panel delivers smooth, clear images. The laser light output can be adjusted from 20-100%, including constant brightness. Enjoy rich, detailed images full of clarity, sharpness and contrast, even with HDR content. Built-in Wi-Fi plus HDMI, LAN, USB and DisplayPort for ultimate versatility and convenience. Install and project in any environment and at any 360 degree angle including portrait mode. Set your projector to operate at specific times throughout the year with fuss-free programming. Advanced 5,800 lumen installation projector for professional installations in business, education and medical environments. Advanced 6,600 lumen installation projector for professional installations in business, education and medical environments. Advanced 7,000 lumen laser projector for professional installations in business, education and medical environments. For installations requiring extended brighter projections with minimal interruption, the XEED LASER XEED WUX5800Z offers high brightness, contrast and sharpness with low power consumption and easy maintenance. 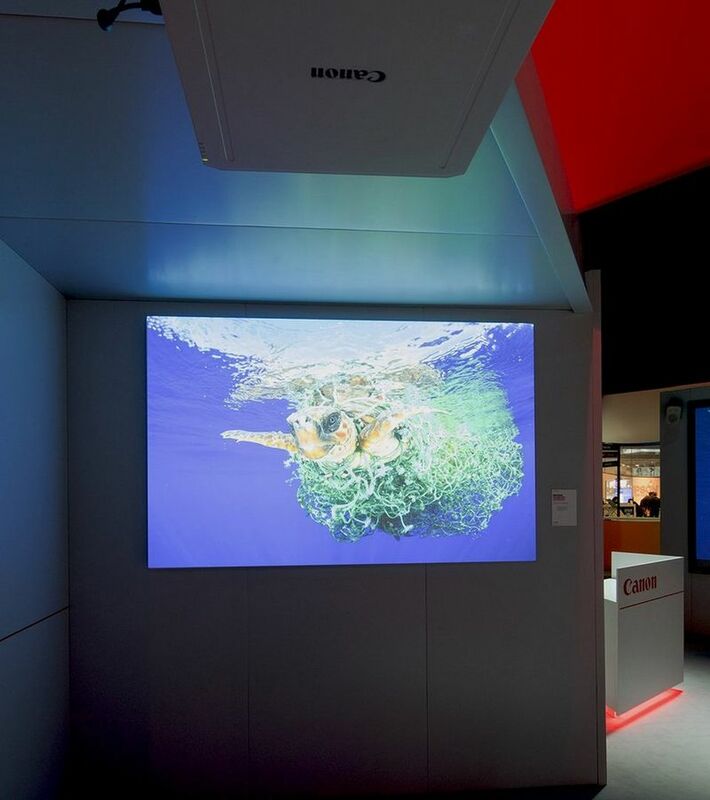 For installations requiring uninterrupted projection time with minimal maintenance, the XEED LASER XEED WUX6600Z offers stunning high brightness, contrast and sharpness with low power consumption. For installations requiring extended projection time with minimal interruption, the XEED LASER XEED WUX7000Z offers high brightness, contrast and sharpness with low power consumption and easy maintenance. An ultra-wide fixed lens with spigot fitment, a huge -15% to +75% lens shift and a projection ratio of only 0.54:1 plus marginal focus function. The air filter should be replaced periodically, to ensure correct cooling. The RC07 is the same remote as supplied with the projector. The RC05 allows for a cable connection.